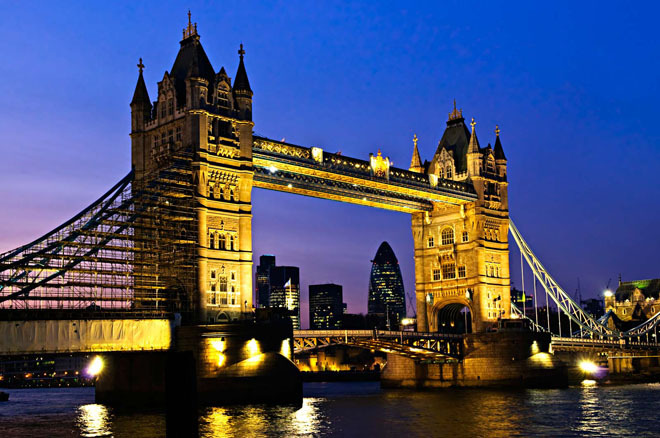 Year after year, the captivating City of Lights attracts visitors to its Eiffel Tower, Louvre and Notre Dame. But visitors mostly get enchanted by Paris’ tempting cafes, exciting markets and chic shopping districts.Being located in Western Europe, Paris has a maritime climate with cool winters and warm summers. The moderating effect of the Atlantic Ocean helps to temper temperature extremes in much of western Europe, including France. Even in January, the coldest month, temperatures nearly always exceed the freezing point with an average high of 6°C (43°F). Snow is not common in Paris, although it will fall a few times a year. 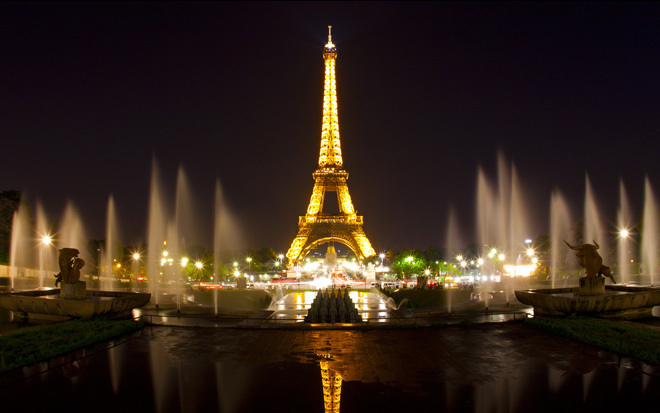 Most of Paris’ precipitation comes in the form of light rain year-round. 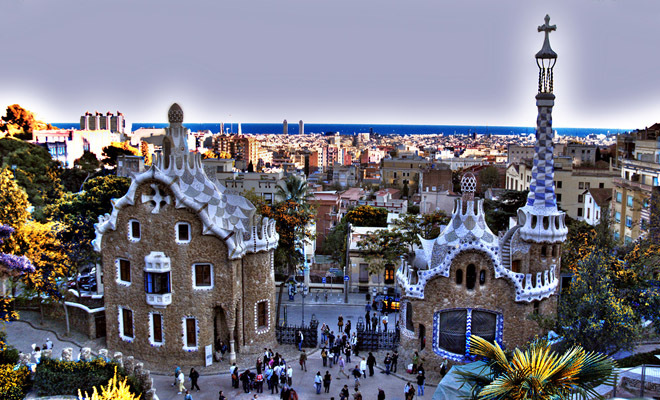 Known for its legendary football team, Barcelona contains a lot more than just athletic talent. Visitors walk through medieval architecture in the Barri Gòtic and Gaudi’s inventive creations at Parc Güell and the Sagrada Familia. 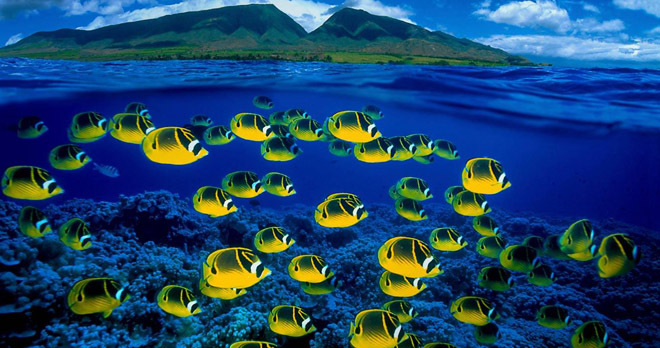 It is one of the most adored of all the Hawaiian Islands with exotic beaches (like Kaihalulu), extravagant resorts (like the Four Seasons Resort Maui at Wailea) and verdant terrain (as seen in the Iao Valley State Park). The place is filled with splendid restaurants and parks. 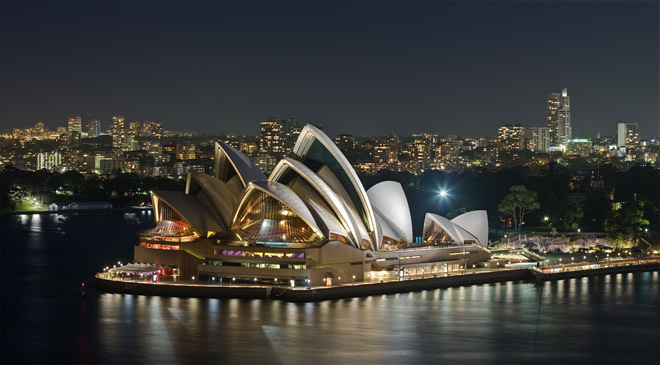 Apart from its famous landmarks like the opera house and the Sydney Harbour Bridge, Sydney is home to a crowd of beaches (Coogee and Bondi, for starters) that attracts locals and tourists alike. With its stunning beaches and comforting samba rhythms, Rio boasts with Buenos Aires and São Paulo as South America’s coolest destination. 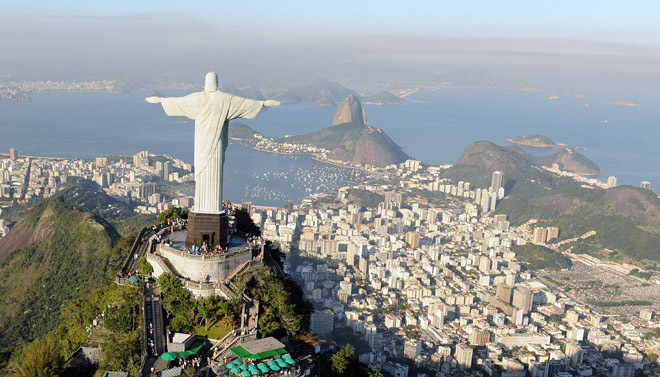 The famous Christ the Redeemer statue stands over Copacabana Beach. And visitors cannot find a livelier event than Rio’s Carnival. 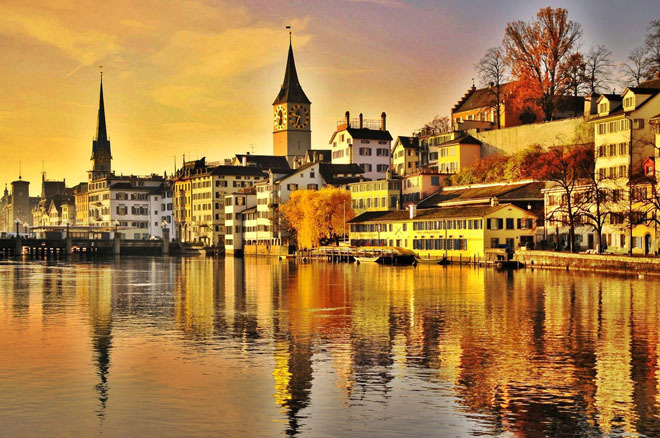 Zurich attracts visitors year-round for Lake Zurich in the summer and skiing in the nearby Alps in the winter. Appetizing pastry shops, museums, historic churches and upscale shops in Bahnofstrasse all are appealing to visitors from all over the world. 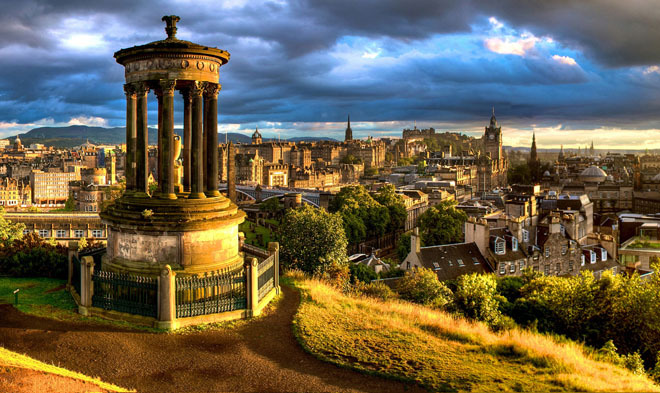 Known for the Edinburgh Festival Fringe, the Scottish city captivates visitors with its remarkable sites along the Royal Mile and its casual pub culture. Visitors can’t miss Edinburgh Castle or Holrwood house Palace for a peep at the royal lifestyle. Travelers adore the Canadian city’s picturesque cafes, marketplaces and old-world architecture. Visit St. Joseph’s Oratory, next to Mont-Royal while you’re there. Lush jungles broaden into sky high volcanoes and glistening sands extend into attractive resorts. Along with that hiking Mount Otemanu, observing aquatic life at the Bora Bora Lagoonarium or simply relaxing on the beach is the best thing you could do. 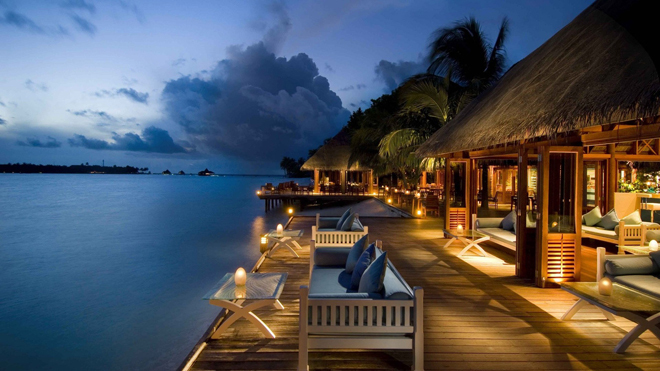 The mere mention of “the Maldives” speaks of cerulean waters and soft sands. 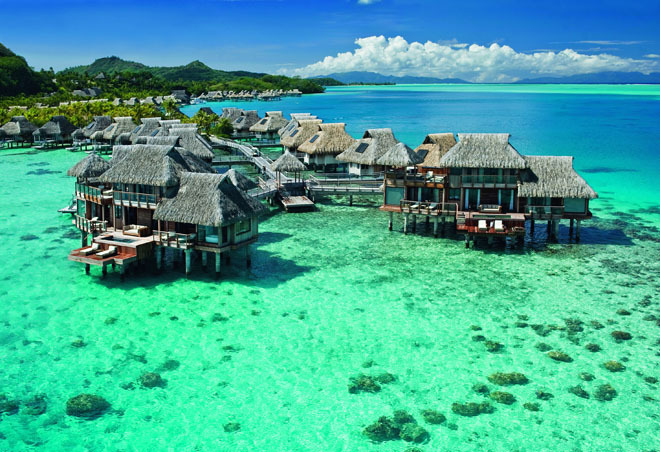 This enthralling compilation of more than a thousand islands consists of lavish resorts and perfect beaches. 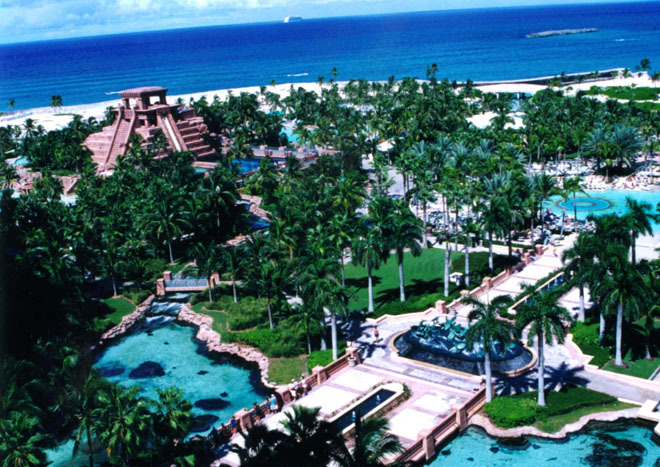 The Bahamas is another amalgamation of innumerable islands. 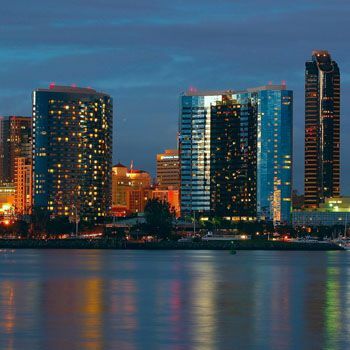 Airfare and hotel rates are quite reasonable throughout the year, but summer is usually the best time to visit. Las Vegas is known as America’s playground. 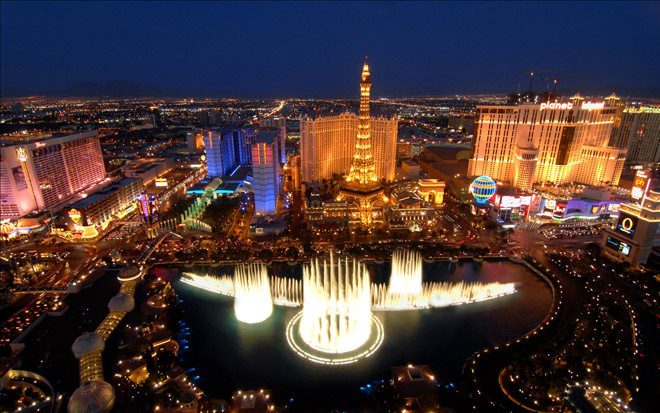 The place has neon-lit casinos, like the Bellagio and Caesar’s Palace, which compels the travelers to stay for fascinating shows and sprawling game floors. Spas, pools, luxury hotel rooms, elite clubs and exotic restaurants are now part of the allure. 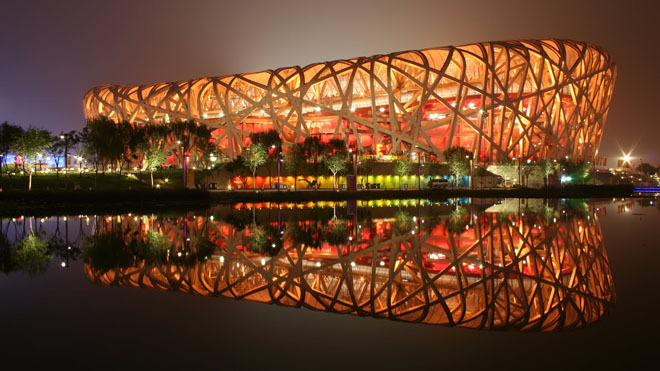 With world-class attractions like the Forbidden City and Tiananmen Square that display China’s past and present, Beijing is best for history buffs, culture hounds and urbanites alike. Plus, the world wonder Great Wall of China stands just north of the city, making Beijing a world-traveler must.